By Suzanne Ashworth. 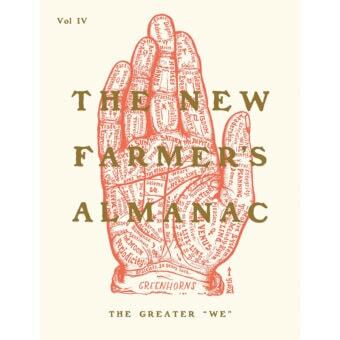 2nd edition, 2002. Paperback. 228 pages. 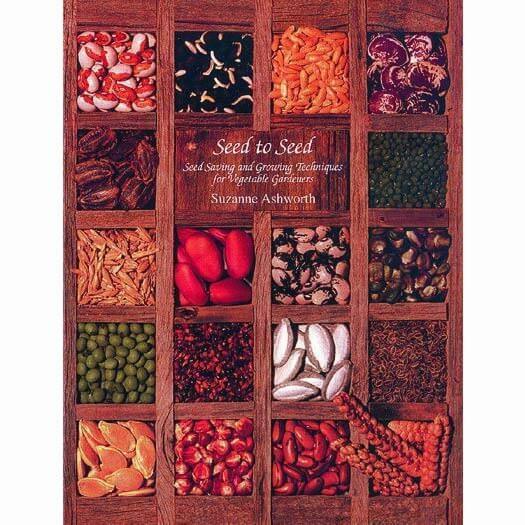 This is the original go to seed saving reference book. 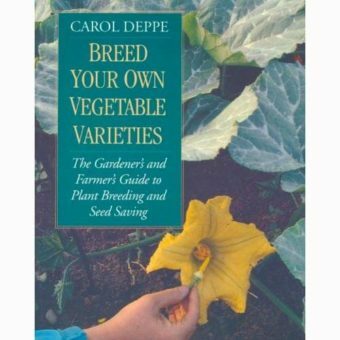 It describes specific techniques for saving the seeds of 160 different vegetables. 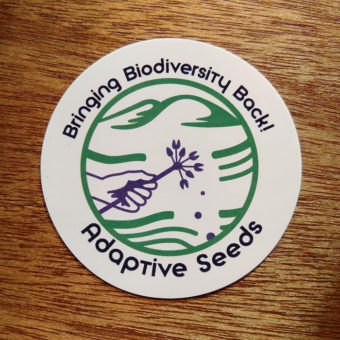 Details include botanical classification; flower structure and means of pollination; required population size and isolation distance; techniques for caging or hand-pollination; and also the proper methods for harvesting, drying, cleaning, and storing the seeds. We reference this book regularly. 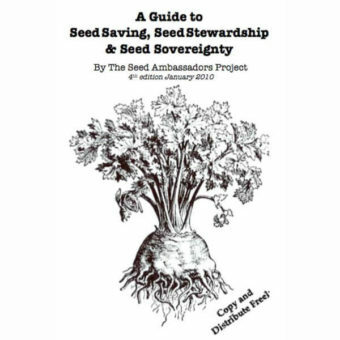 Absolutely essential for anyone with interest in saving seeds.